Whether you’ve recently moved and are just getting to know the neighborhood, or are looking for new ways to make the most out of your home and its location this season, check out this awesome list. We have 10 fun and easy things to do this summer to make the most out of your neighborhood, old or new. Make the most of your patio, porch or backyard this summer by hosting a BBQ! Get your friends and neighbors together for some cocktails and good food all while enjoying the warm weather. 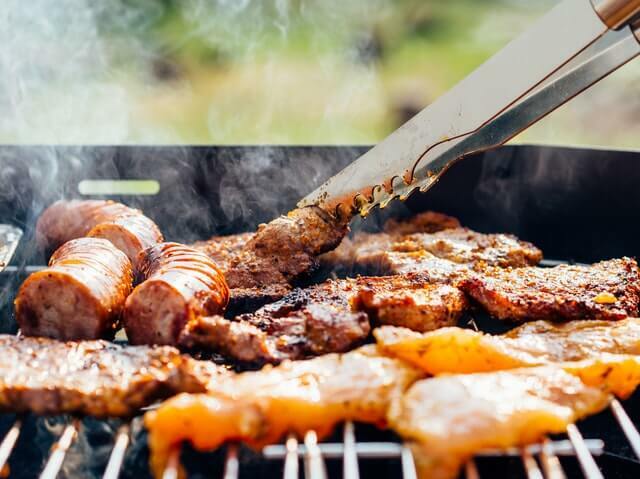 Spruce up your backyard and take your BBQ to the next level by hanging some festive lights or getting some stylish and seasonal dinnerware. This is a great way to use an often underused space while also making the most of the weather this summer. If you don’t already walk or jog around your neighborhood, now is a great time to start! A walk after dinner is not only great for you but will feel awesome as well throughout the cool summer evenings. Whether you prefer sunrise or sunset, dawn and dusk are the perfect times to explore the neighborhood before too many cars get on the road. If you don’t have a walking buddy, see if you can find a neighbor also looking to venture outside more this summer. Whether you walk with a neighbor or bring the kids along, exploring outside is a great way to get to know your neighborhood better this summer. 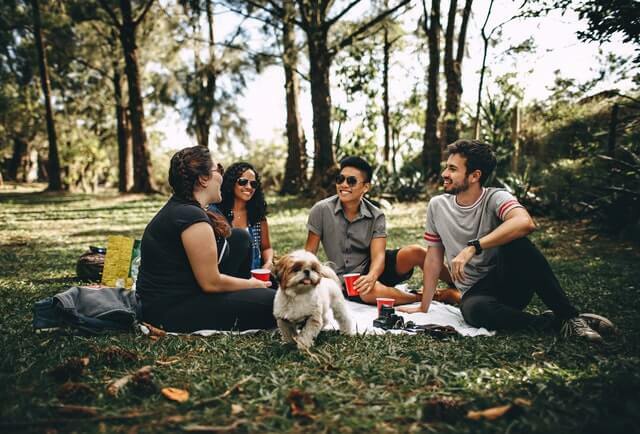 Whether you’re new to the neighborhood or simply feel like you haven’t seen your neighbors in a while, a block party is a convenient and great way to socialize with friends close by. Create an evite or design a simple flyer to invite your neighbors out for some drinks and fun! A block party is a great way to get more involved in your neighborhood, get acquainted and enjoy the summer. Whether your home has a pool or you live in a community with a neighborhood pool, take advantage of how close you are and use it! A swim is the perfect way to not only get some exercise but also to cool off! Humidity and high temperatures aren’t going anywhere any time soon. Bring the neighbors and kids together and turn a simple pool day into an entire evening of family fun. 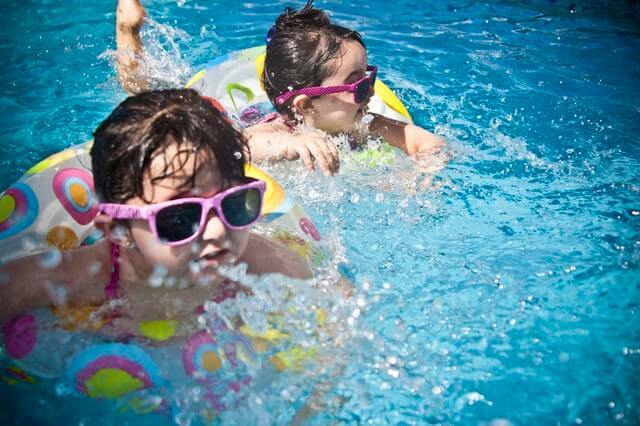 Pool days are always a budget-friendly great way to spend time with the whole family. This is a great one, especially if you have kids. Even if half your family doesn’t want to sleep outside, setting up a tent in the backyard is the perfect excuse to get everyone outside. Set up a fire pit to roast marshmallows, catch some lightning bugs or simply bring out some board games. With all the comforts of home just a few short steps away, the possibilities are endless! Whether you have a green or brown thumb, planting a small garden is definitely doable – just make it you! 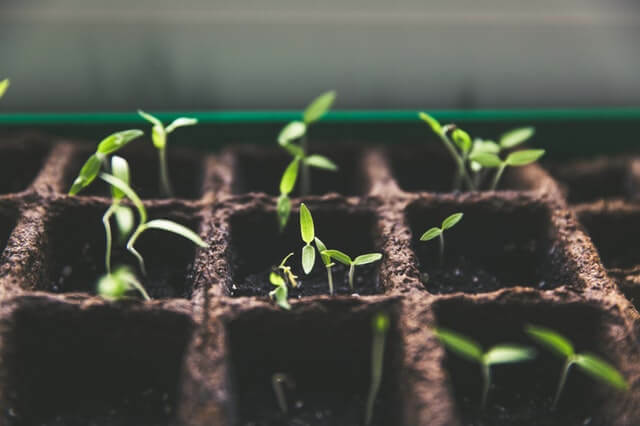 Not only can a garden boost the color and curb appeal of your home, but it also gives you the opportunity to cook with herbs and vegetables you’ve grown yourself. Brighten up your home by planting flowers, or invest more heavily into your yard and plant fruits and vegetables that you can enjoy for years to come! Pro tip: tomato and pepper plants are easy and tasty options that grow well in the south. A summer meal on the deck or screen porch with family is always memorable. There is nothing better than a fresh, fabulous dinner while the sun is out and the weather is warm. Test out making something new or try something that is unique to the season. Pasta salads are quick and easy ways to add fresh summer vegetables to the table for lunch and dinner. Craving something sweeter? Try a peach cobbler with a scoop of vanilla ice cream for a deliciously classic southern dish. Want to have everyone over for a meal at your home, but don’t feel like cooking? No problem: host a potluck! Without having to worry about all of the cooking and preparation that goes into it, you can still host an awesome meal. Pick a theme for the potluck, such as “Southern Classics” or “Italian Night” and have everyone bring a dish. It’s a great way to experience new foods and enjoy the company of your neighbors. With the cold weather long gone, now is the perfect time to begin that home project you’ve been dreaming about! Invest in your home while also enjoying the summer weather. Add a shed, build a swing set for you kids or even create a small fire pit in your backyard that can be enjoyed in the summer or winter. These projects are great ways to involve the kids and provide fun new activities that will last for years to come. Neighborhoods often have great parks and green areas that are perfect for picnics! Get out and explore your neighborhood, and you just may find that perfect spot to bring the kids. Pack up some sandwiches and enjoy relaxing in the sun and warm weather. Summer is the perfect time to get outside of your home and make the most of where you live. More often than not, there’s no need to drive an hour away to enjoy the season, your neighborhood is an awesome and convenient place to have a great time. Explore your neighborhood this summer, you never know what you might discover!